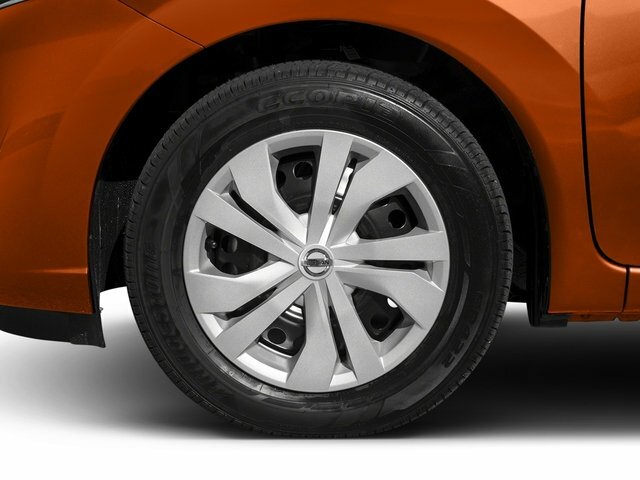 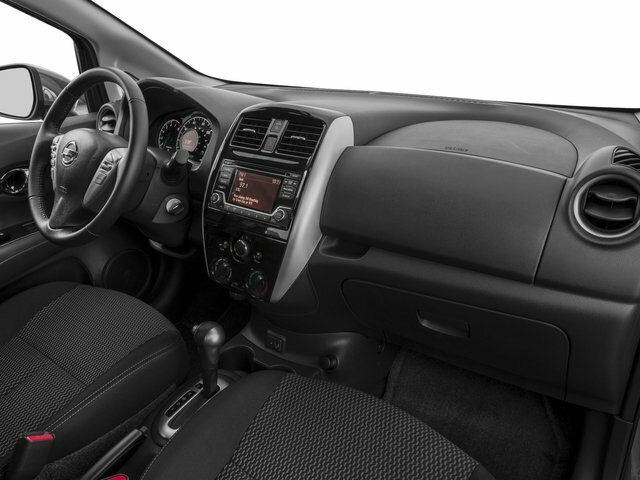 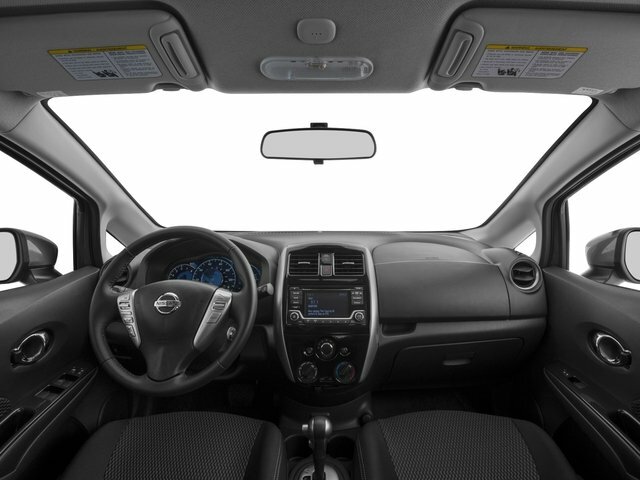 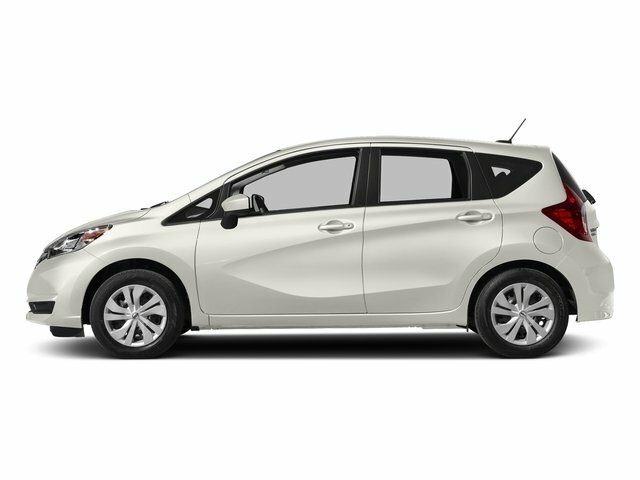 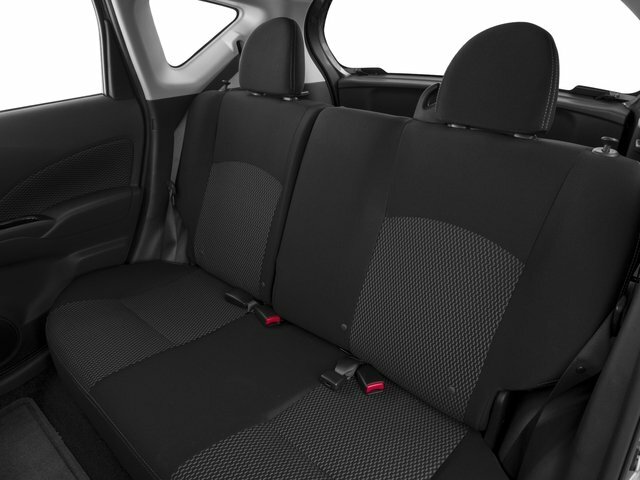 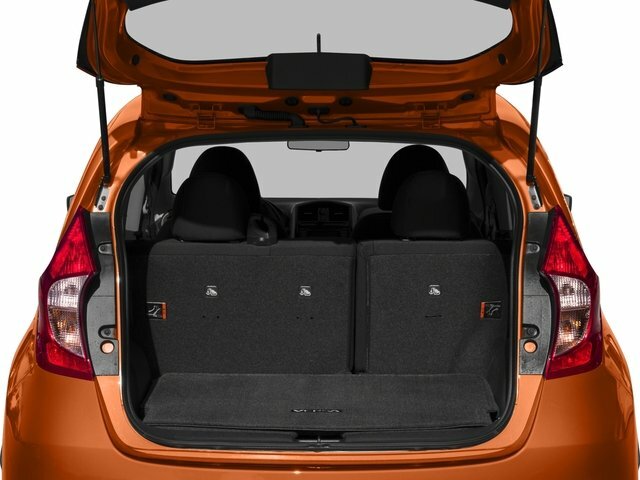 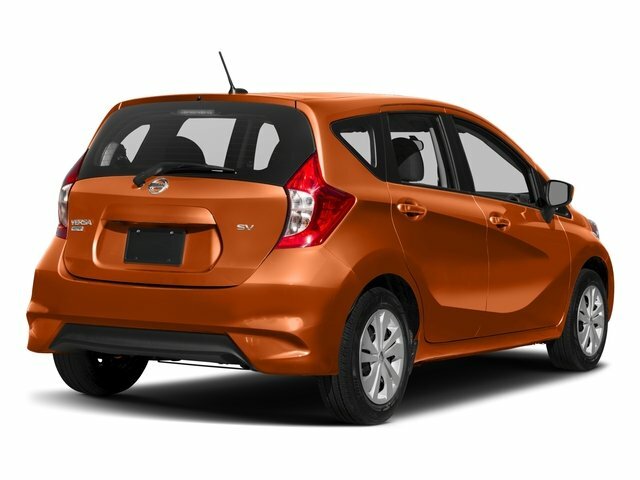 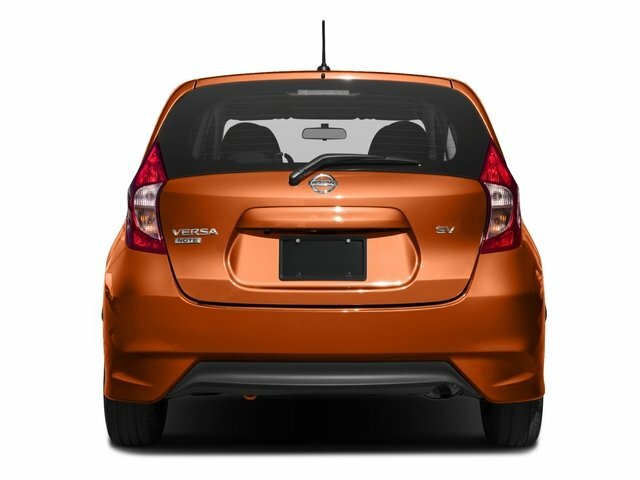 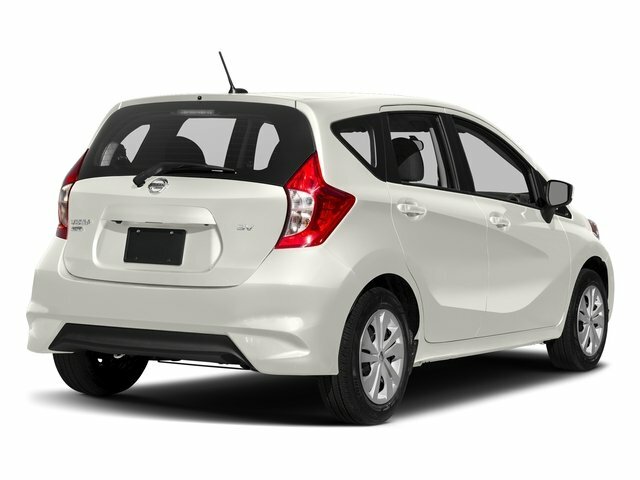 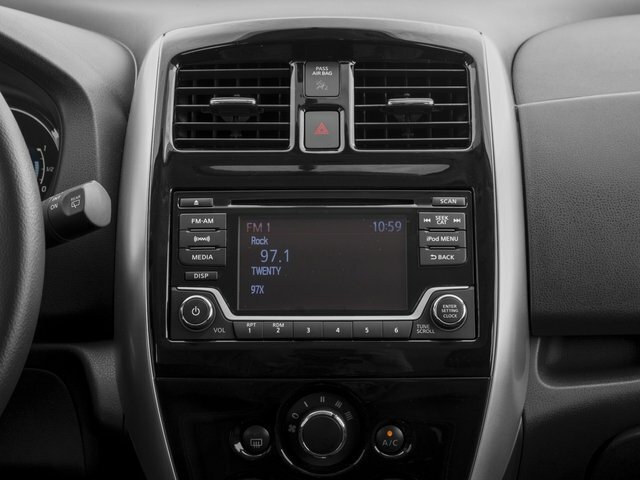 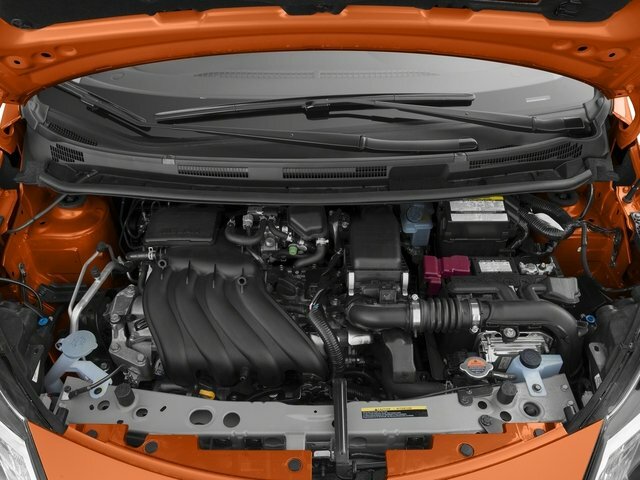 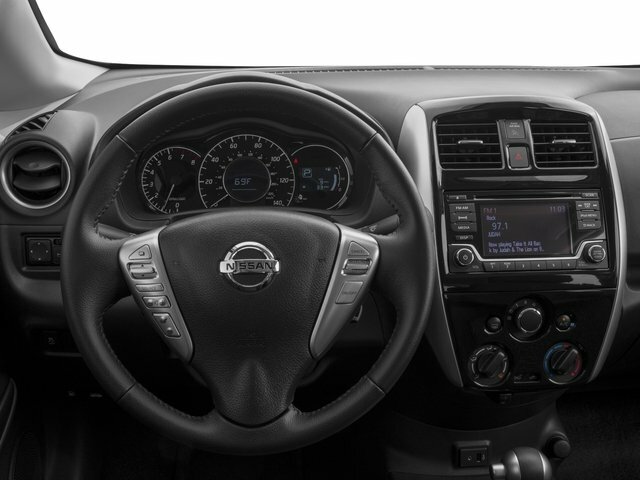 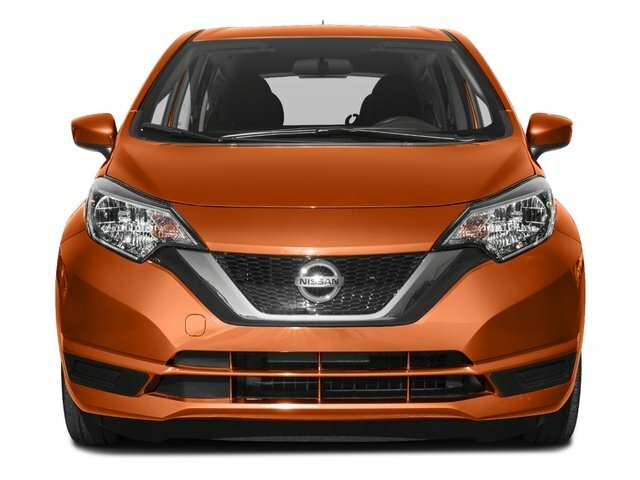 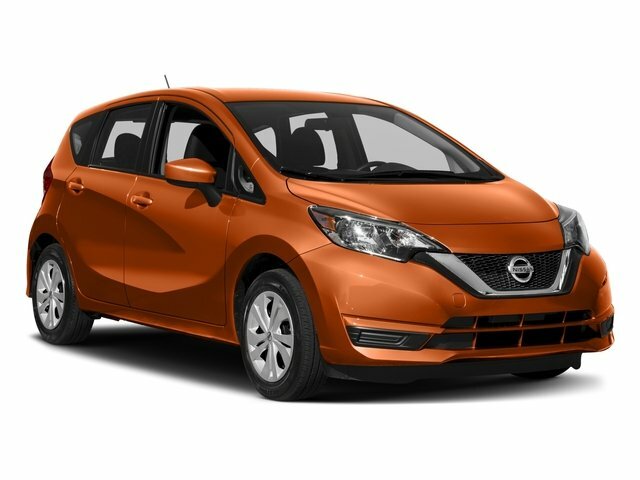 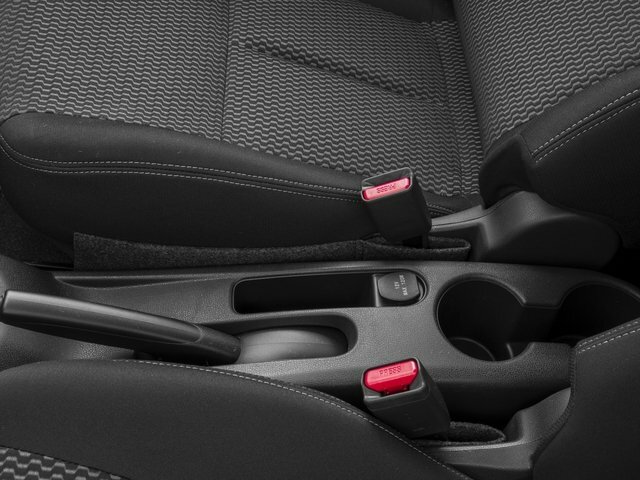 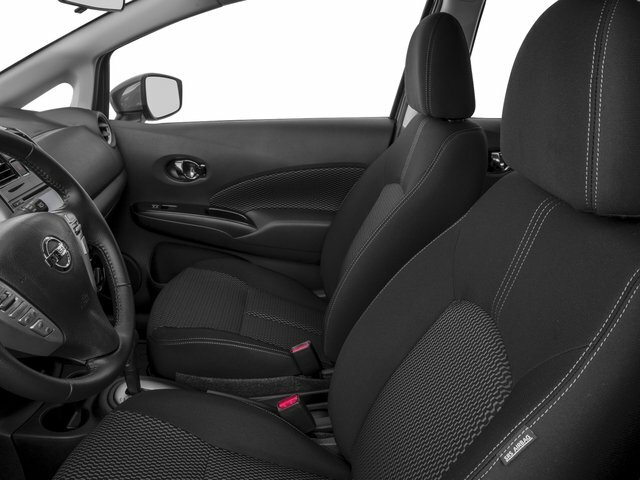 2017 Nissan Versa Note for sale in Alhambra, Baldwin Park, West Covina, La Puente & Los Angeles, CA 3N1CE2CP8HL376871 - Ross Nissan of El Monte. 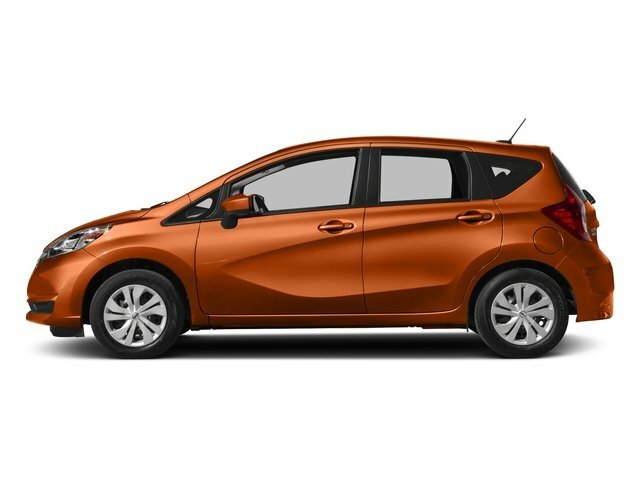 I'd like to possibly purchase this 2017 Nissan Versa Note. 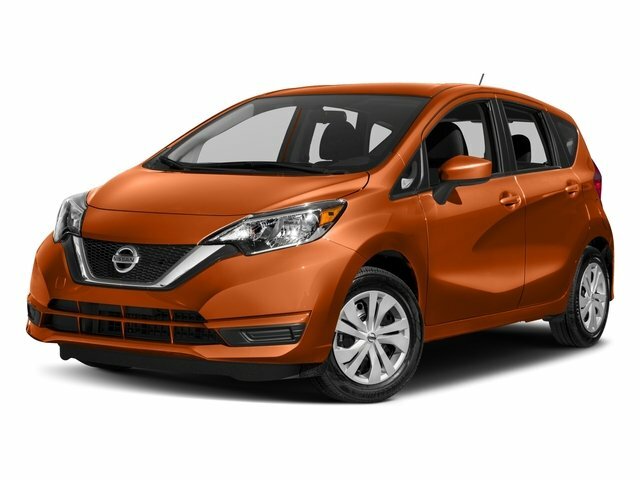 Is this 2017 Nissan Versa Note still available?